BERLIN -- Audi said it had resolved a legal dispute with former engineer Ulrich Weiss, who sued the carmaker for wrongful dismissal and re-employment after he was fired amid investigations into the diesel-emissions scandal. Audi admitted in November 2015 that its 3.0-liter V-6 diesel engines were fitted with an auxiliary control device deemed illegal in the U.S. that allowed vehicles to evade emission limits. At a German labor court hearing in February, Audi lawyers claimed that Weiss, former head of diesel engine development at the carmaker, knew about the emissions manipulations but had failed to inform his superiors. Lawyers for Weiss had rejected the allegations. On Saturday, a spokesman for Audi said the working relationship with Weiss "has been terminated by mutual consent." He declined to comment on possible severance payments to the engineer and other details of the agreement for reasons of data protection. The lawyer representing Weiss couldn't be reached for comment. 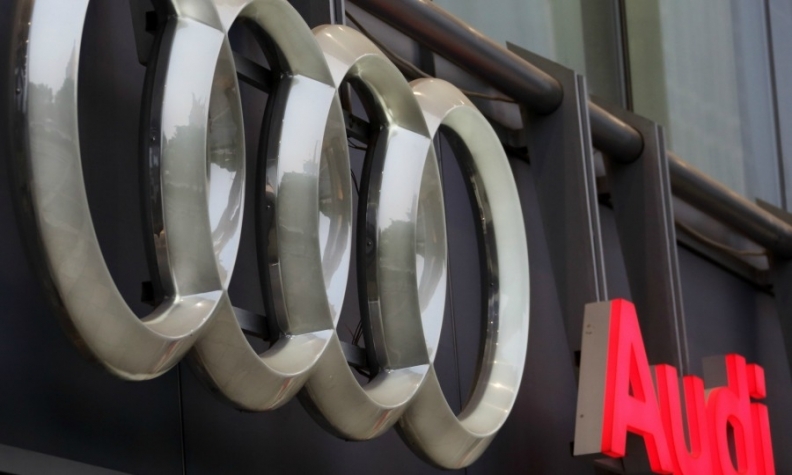 The agreement will spare Audi further, potentially public, hearings in court where details of its handling of emissions could be discussed as the embattled carmaker struggles to draw a line under its diesel crisis. On Thursday, a source told Reuters that Munich prosecutors had arrested a former VW executive board member in connection with Audi's emissions manipulations.